>Receive 15% off online purchases from Matraea Birth and Baby with free shipping on orders over $50. Matraea Birth and Baby brings the most comprehensive maternity line of organic teas and natural body products for moms & babies in Canada. 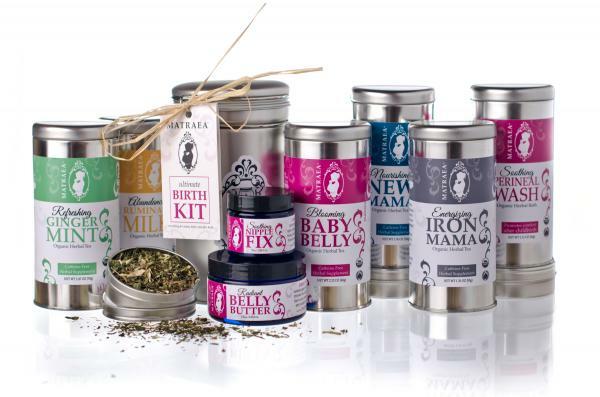 Created by midwives and handcrafted in Duncan BC, you will find a wide variety of teas specifically designed for every stage of pre and post pregnancy. You can also shop a huge selection of bath and body products for mom and baby alike. Visit www.matraea.com/shop-online for more information and enter your promo code online to receive your discount.